Buying or building a home is an expensive endeavor. It is important that you get it right the first time to ensure that you can maximize your investment. Working with a mortgage company in Colorado Springs will help to mitigate the risks and find the best deals. Not checking your credit score first. It is crucial so you know where you stand in the eyes of lenders. Plus, it will also let you know how much you can afford when buying a home. Ignoring the true cost of home ownership. It is important to choose a home that is well within your means to maintain. Otherwise, you would have little money left since most of your income would be spent on house maintenance costs. Not getting pre-qualified for a loan. This is an important step to determine how much you can actually afford when buying a home. The worst thing that could happen is for you to find your ideal home only to realize you won’t be able to afford it. Not getting multiple quotes. Do not settle for just one lender. Make sure you get as many quotes as possible. Not taking junk fees into account. The actual cost of buying a home does not just involve the actual value of the property. There are several other fees to take care of, so make sure you take those into account when you’re doing your budget. Not saving for the down payment. This is another major no-no when you are buying a home. Putting in a down payment will help to lower your monthly amortization on the property. Not getting familiar with the mortgage process. The good thing is that you can find mortgage companies that will help guide you through this process. But it is important that you understand it yourself so you can make better decisions. Not going for a VA loan, especially if you qualify. Check your eligibility and take full advantage of it if you are able to. Not shopping around for the best loan. This is the worst mistake you can commit when applying for a home loan. Always shop around for the best deals and rates. 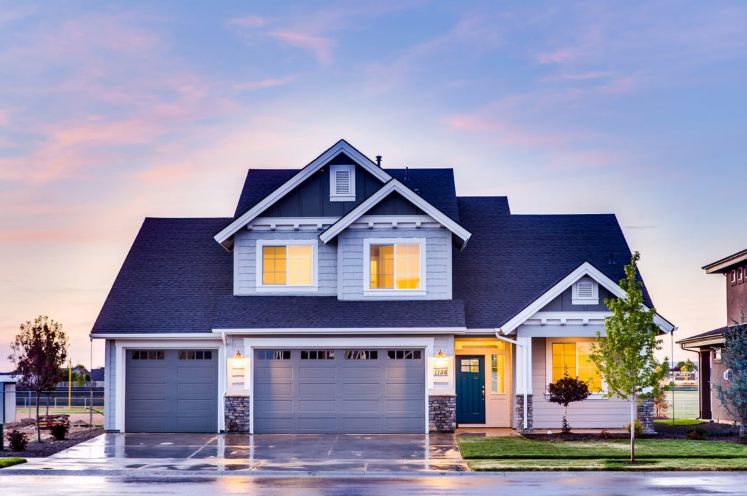 When it comes to the best loan lenders in Colorado Springs who can help you buy or build your dream home, One Mortgage is a name you can trust. We have experts who can aid you in the process of home buying, and especially in financing your home purchase. We offer various loan types such as construction loans for renovation in Colorado Springs. Other loan types that we offer include house renovation loans in Colorado Springs, VA home loans, and FHA home loans. If you are ready to take the next step to owning your dream home, schedule a consultation with our mortgage experts. This will enable us to get a better understanding of your needs and find the right financing solution. For your inquiries, email us at info@onemortgagelending.com or call (719) 644-6866.